The first Brooklyn Cafe was opened in 2011 in the Punavuori neighborhood of Helsinki. It has become widely known for its freshly baked goods with 100% original recipes from the owners/sisters, Sharron and Brenda Todd (who are from Brooklyn). 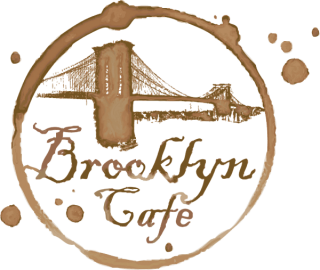 Brooklyn Cafe has a classic New York café menu with Bagel Sandwiches, Fruit & Veggie Smoothies, Vegan Waffles and desserts such as Chocolate Chip Cookies, Fudge Brownies and Cupcakes. The café is also known for its dark roast coffee and Italian espresso. Cupcakes became so popular that a separate bake shop was needed for larger orders and as a result, Brooklyn Baking Co. (formerly Brklyn Bakery) was born in 2012 on the same street as the cafe. The bake shop has made thousands of Cupcakes and Cakes for private and corporate events over the years and continues to broaden its catering menu. Brooklyn Café at Aalto University has an expanded menu that includes favorites from the original store in addition to a gorgeous Saturday brunch on the weekends with American classics such as Buttermilk Pancakes, Scrambled Eggs, Crispy Bacon, Signature Salads, Desserts and more. Take-Away options are always available and on-campus delivery is coming soon. Catering orders for on-campus events and meetings are also available. 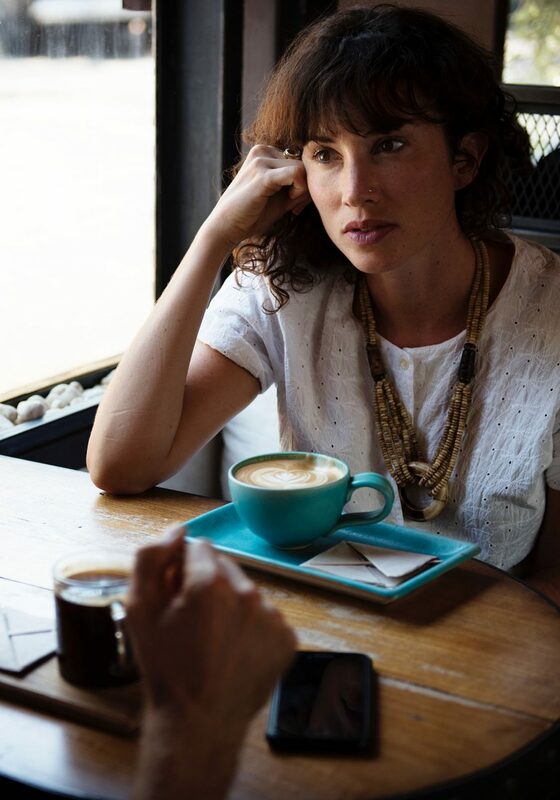 Brooklyn Café thrives on using the freshest ingredients (locally sourced if possible), original recipes and has a wide array of Vegan, Vegetarian and Gluten-Free Options.